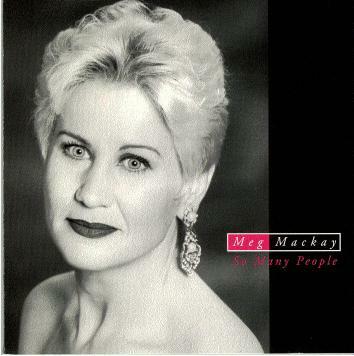 Meg Mackay's long-awaited debut album, So Many People, was released in 1994 to critical acclaim. "Mackay's velvety contralto sounds especially rich on this CD," wrote Jesse Hamlin in the San Francisco Chronicle. "This disc is gorgeous listening," added San Francisco Examiner critic Philip Elwood. "The tunes are a cross section of musical Americana." 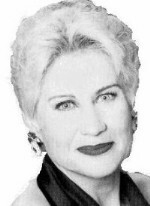 The album was produced and arranged by her performing partner and husband, Billy Philadelphia. Click on the titles below to listen to clips from So Many People.